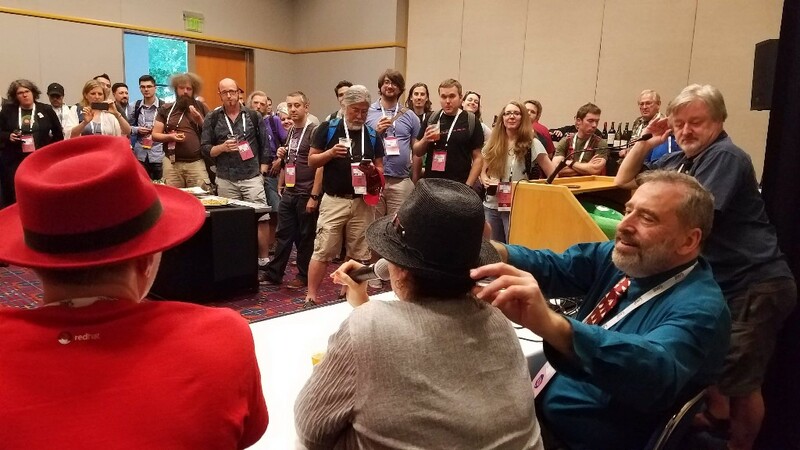 OSCON, the annual open source conference organized by O'Reilly Media, is always a great event for the open source community to come together to acknowledge the advancements of the open source software movement and the communities that enable it. However 2018 was a special year as several open source projects and communities marked significant milestones and celebrated anniversaries, including the OSI (you may have heard, it's our 20th). In recognition of the success of the open source software movement, and successes of so many organizations that have contributed to software freedom, the OSI organized a full-day of presentations, discussions, and activities. 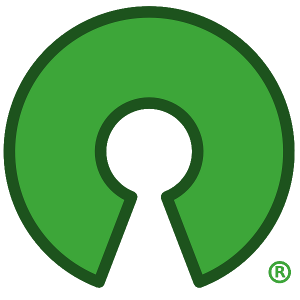 The track, "Open Source Anniversary: Our Shared Successes", not only celebrated the founding of the open source software movement and the OSI itself in 1998, but also the anniversaries of several other key initiatives that have enabled the free and open source software movement to thrive. Deb Nicholson, Director of Community Operations at Software Freedom Conservancy, presented 30+ years history of the Free Software movement. Jose Parrella, Principal Program Manager at Microsoft and Debian Developer, provided highlights of Debian's 25 years. 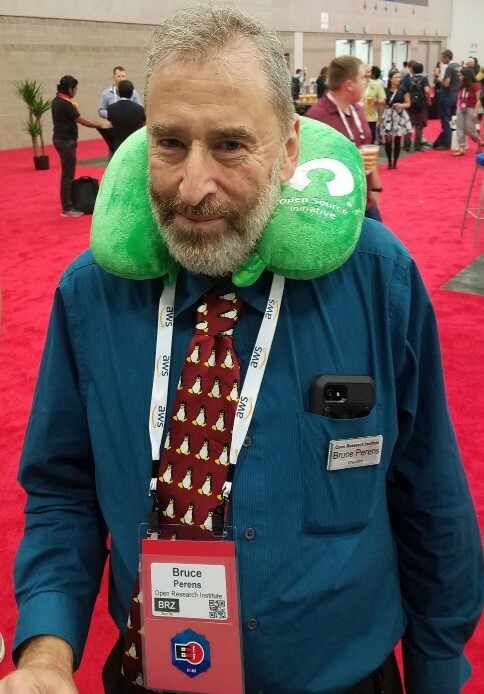 The 25th anniversary of Red Hat was covered by Michael Tiemann, former OSI Board President and VP Open Source Affairs at Red Hat. The FreeBSD Foundation, celebrating 25 years, was represented by their Executive Director, Deb Goodkin. Abby Mayes, Practice Lead, Working Open at Mozilla, shared Mozilla's 20 year history. OSI Incubator Project ClearlyDefined, crowdsourcing FOSS data for project success, was introduced by Carol Smith, Senior Open Source Program Manager at Microsoft and OSI Board Director. Software Heritage, browsing 20 years of FOSS, and then some, was presented by Stefano Zacchiroli, Associate Professor of Computer Science at Université Paris Diderot, CTO of Software Heritage, former Debian Project Leader, and former OSI Board Member. OSI Board Director/Treasurer and Program Manager at Google, Josh Simmons, presented, "Teaching the next generation to FLOSS." "Heroic and inspiring tales of Open Source," by former OSI Board Director Danese Cooper and special guest Stephen Walli. Later in the evening, to celebrate this special occasion, we hosted a party, "Cupcakes & Cocktails" where the real highlight of the day took place: a memorable panel discussion on the founding the OSI, and its early work in promoting open source, with OSI Co-founder Bruce Perens, former OSI President Michael Tiemann, and former OSI DIrector Danese Cooper, moderated by current OSI President Simon Phipps. We were honored with over 150 guests joining us for the party, who not only heard some of the history of open source from those who made it, but may have also participated in a little bit of history themselves that evening. 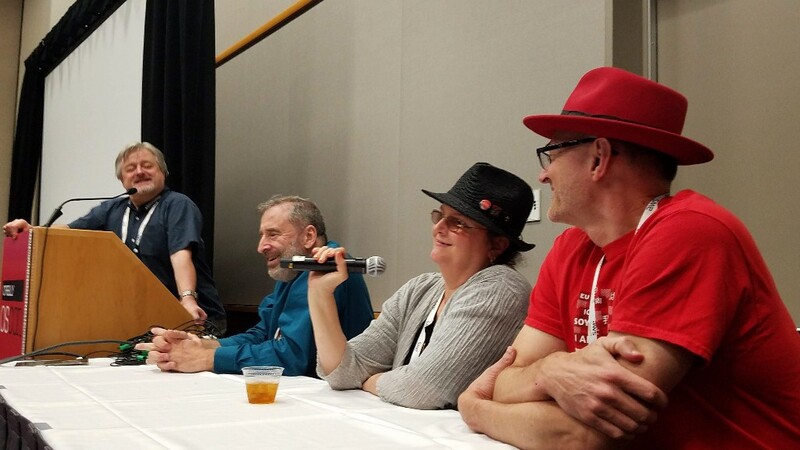 While the anniversary track was a real highlight in our celebration of open source over the past 20 years, throughout OSCON we also conducted interviews with open source luminaries to capture their recolections of the movement's beginnings, and expectations for the future of open source software. We were fortunate to speak with Tim O'Reilly, Bruce Perens, Chris DiBona, Luis Villa, Alolita Sharma, and several other key people from the open source movement. In the coming months we'll share these interviews, along with each of the presenttions and the panel discussion from the day's events, here and on our community portal OpenSource.Net. Importantly, we want to thank our dedicated sponsors for their support in making all of our events, and indeed, all of OSCON so successful: Amazon Web Services, DigitalOcean, GitHub, Google, IBM, Indeed, Heptio, Linux Foundation, Microsoft, and Percona. 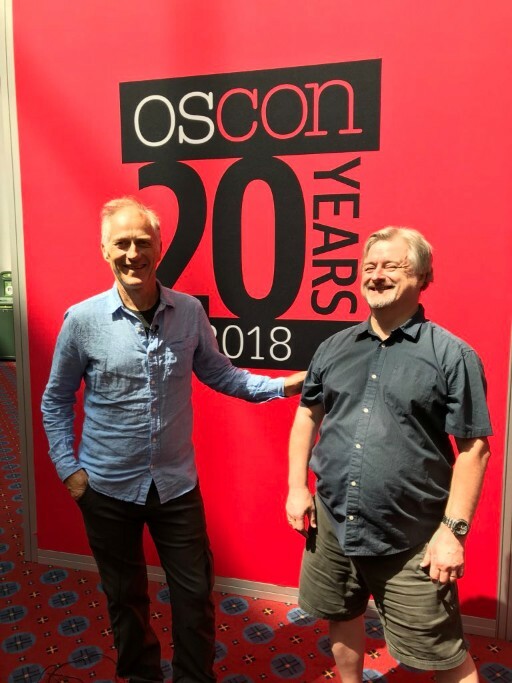 OSCON was a great opportunity to celebrate our Anniversary. 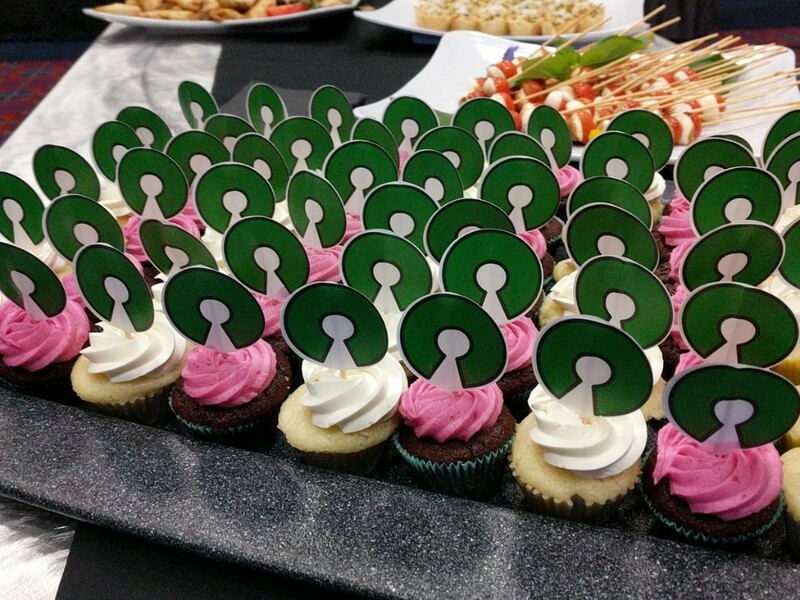 We want to thank everyone who has helped us make this celebration a wonderful experience!